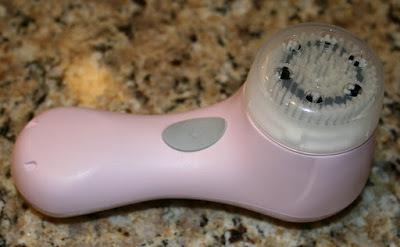 I've been using a Clarisonic Mia on and off for a few years and really like it. I recently heard that Olay's Pro-X Advanced Cleansing System was a good budget alternative, so I ordered one and put it to the test to do a comparison. Both claim to cleans skin/remove makeup 6 times better to basic cleansing. Both come with a small tube of cleanser. 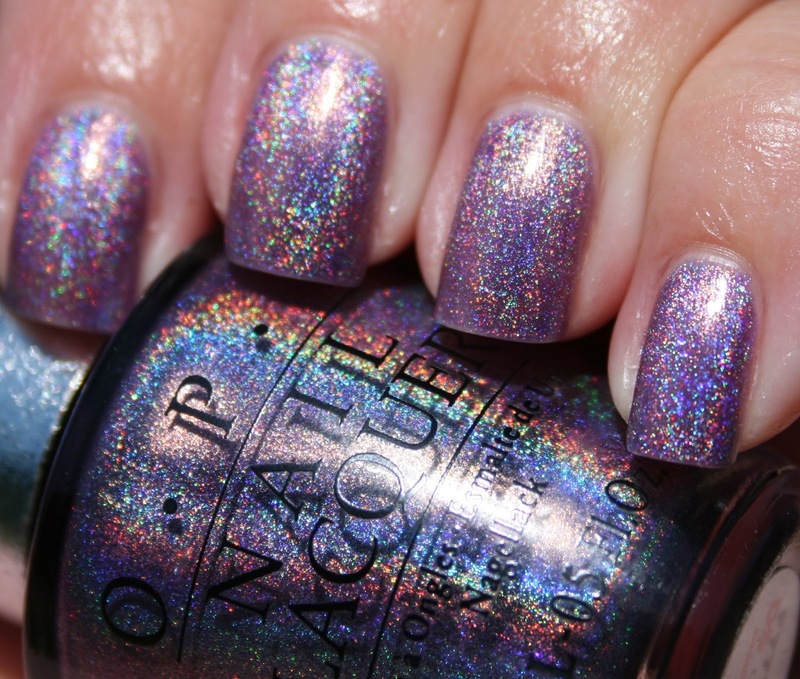 Both claim to allow skincare products applied after use to absorb better. Both are water-resistant and can be used in the shower. Olay's Pro-X has a smaller head and does not come with a brush cover. 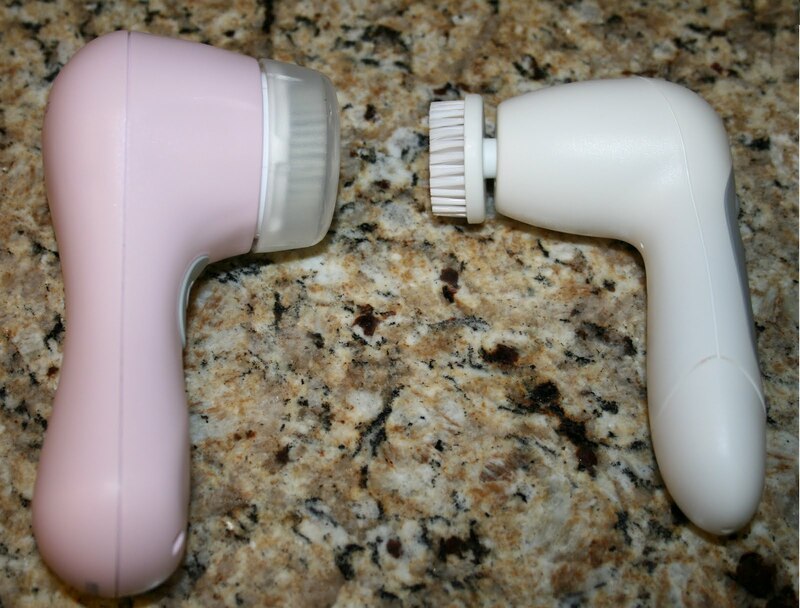 Olay's Pro-X uses traditional AA batteries while the Clarisonic has an internal rechargeable battery. The Pro-X battery cover can be difficult to remove, but after reading reviews at Amazon, I didn't have a problem. Olay's Pro-X simply spins the brush around in a circle at two choices of speed, while the Clarisonic uses sonic frequency to move the brush back and forth at more than 300 times per second, but at only one speed. 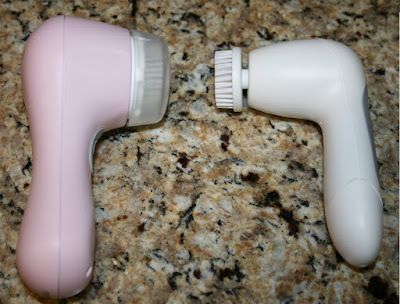 The Clarisonic has an auto-shutoff after one minute of use, while the Olay Pro-X does not. There are five brush options for the Clarisonic such as Delicate and Deep, and they retail for about $40 for two. Only one type of Pro-X replacement brush is available, and it retails for $8.50 for two. Bottom line: To me, there is not enough difference in cleansing to justify the price difference of $100. In fact, I believe the smaller brush head of the Olay Pro-X made it easier to use on small areas like my nose. If I were purchasing just one, I'd recommend the Olay Pro-X. Thanks Sash! This is so helpful! What else can you review?!? yay! I just bought one at Sam's this week, haven't tried it yet. This makes me feel better. I have a Mia, too. It was a gift from my mom-in-law. I do love it, but definitely wouldn't spend the big $$ for one. I could justify the Pro-X though! 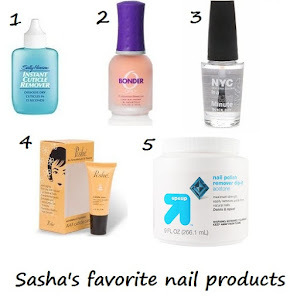 Great comparison, Sasha!! i'm so glad you picked the cheaper one!! i really didn't want to buy the 'spensive one. thanks, lady!